Lavender oil is one of the most well known and widely used for relaxation products. As you might know that lavender and tea tree oils are only used without any base oil. 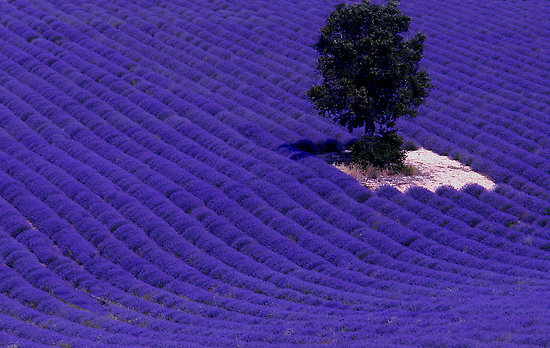 Healing effect of lavender oil was found by Rene-Maurice Gattefosse’s burns experience that when he got burned on his hand by a laboratory accident. From the ancient time, people use lavender oil for so many ways to heal and relax people, and of course, people use lavender oil for healing purpose. According to Web Med, lavender is used for restlessness, insomnia, nervousness, and depression. It is also used for a variety of digestive complaints including meteorism (abdominal swelling from gas in the intestinal or peritoneal cavity), loss of appetite, vomiting, nausea, intestinal gas (flatulence), and upset stomach. So, if you like the aroma of lavender oil, and if you do not have any allergy, I recommend to keep one bottle of lavender oil at your home to heal your body and mind. Also, you can use this for massage with base oil and some other aroma oils you like.